Jane Mendle is an associate professor in the Department of Human Development at Cornell University. She received her Ph.D. in clinical psychology from the University of Virginia and completed her clinical internship at the Payne Whitney Clinic of New York Presbyterian Hospital/Weill Cornell Medical College. 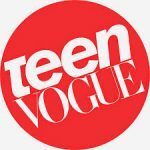 Dr. Mendle specializes in adolescent psychology, particularly how different aspects of puberty relate to psychological well-being. 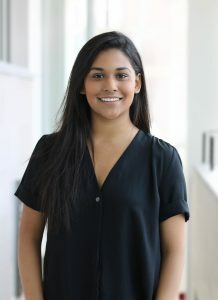 She is the recipient of the Young Investigator Award from the Society of Research on Adolescence, the Thompson Award from the Behavior Genetics Association, the New Investigator Award from the Human Behavior and Evolution Society, and was named a “Rising Star” by the Association for Psychological Science. Her research has been profiled in numerous media outlets, including the BBC, The Economist, The New York Times, The Washington Post, USA Today, and Newsweek. She is a licensed clinical psychologist in the state of New York. 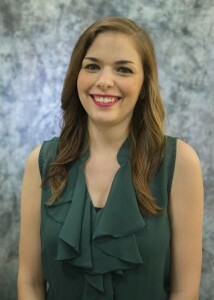 Mary Kate Koch is a graduate student in Human Development. Her i nterests include autobiographical memory, the temporal self, personality factors, rumination, and depression. Her most recent work focuses on differences in the directive function of autobiographical memory in individuals with depression. Mary Kate graduated from Gonzaga University in 2015 with a B.A. with Honors in Psychology. She also received a B.A. with Honors in History from Gonzaga and, consequently, is available to discuss all things Woody Guthrie and mass commercialization in the 1930s. Kaylin Ratner is a Ph.D. student in Human Development focused on how psychopathology shapes normative developmental processes like finding a sense of identity, purpose, and meaning in life. Her most recent work has emphasized identity and purpose development among those with high functioning Autism Spectrum Disorder and Major Depressive Disorder. Prior to attending Cornell, she received a B.S. in Psychology and M.A. in Clinical Psychology from the University of Central Florida. Kaylin’s research interests are sparked by her clinical experiences working with children/adolescents in inpatient and hospitalization settings. Meredith Glaze, Class of 2018. Meredith is studying Psychology and Music in the College of Arts and Sciences. 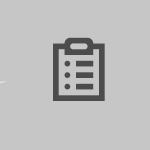 She is interested in adolescent psychopathology, particularly in factors contributing to the development of suicidal ideation and also the effect of health education policy on addressing sexual and mental health in schools. Meredith spent the summer of 2016 working with Children in Crisis, an organization that provides an emergency shelter and long-term foster care, designed to keep siblings together and facilitate the transition back to family or toward adoption. 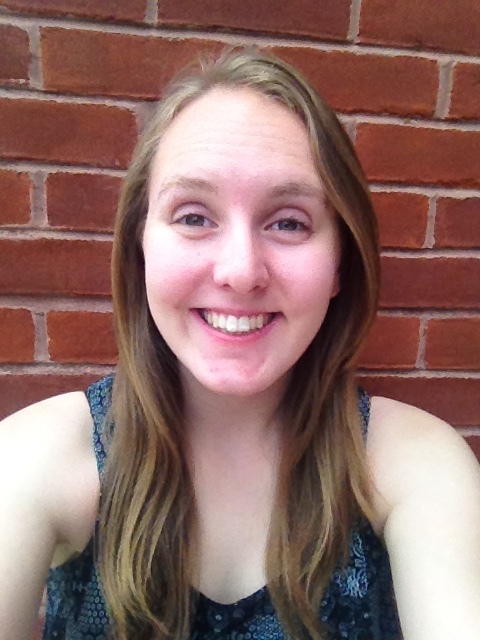 On campus, Meredith performs on piano and harpsichord and is involved with CU Orientation leadership and Cru. Julia Lesnick, Class of 2018. Julia is a senior in the College of Human Ecology. Julia’s interests lie in the intersection between developmental psychopathology and feminist studies. 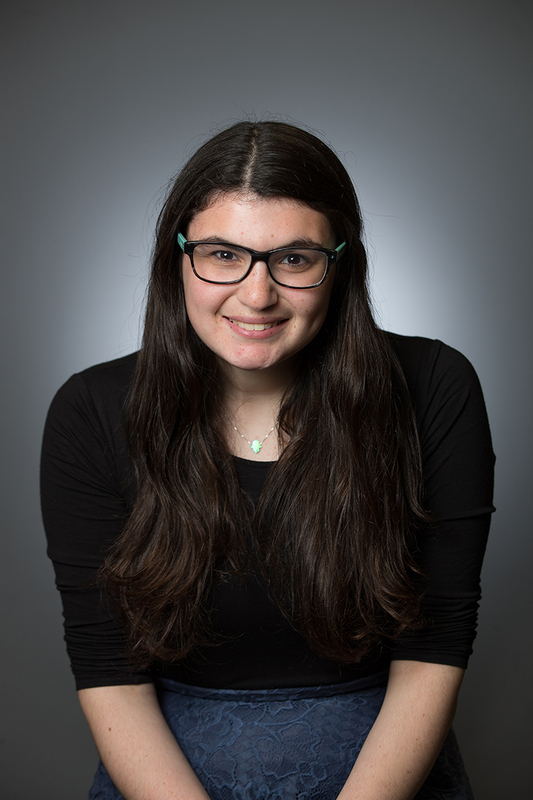 She pursues this focus through Cornell’s human development major and feminist, gender, and sexuality studies minor, as well as through her work and volunteering. She is a member of the research team at Think:Kids; a division of Massachusetts General Hospital Department of Psychiatry that specializes in treating oppositional defiant disorder, and volunteers in the childcare program at REACH, a domestic violence outreach organization serving the Greater Boston area. Carúmey Stevens, Class of 2019. 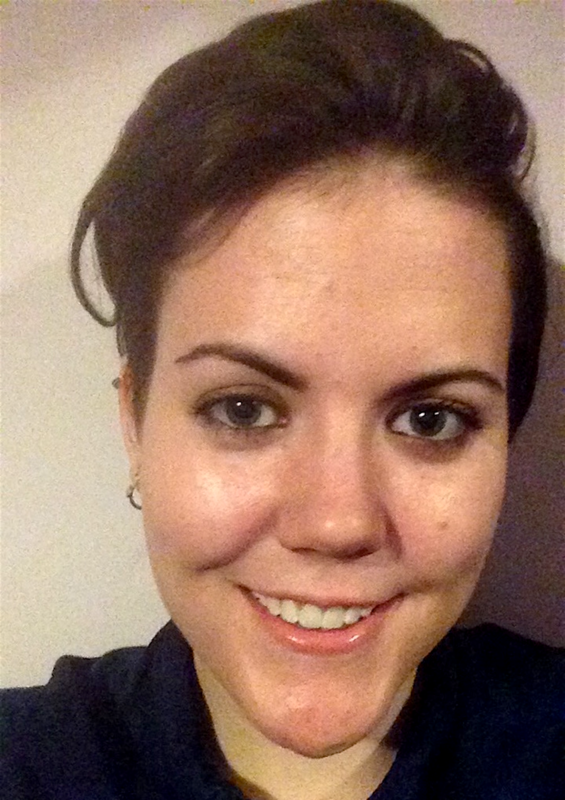 Carúmey is a junior studying Human Development with minors in Inequality Studies and Education. Her research interests lie exploring the the mental health of youth and adolescents of marginalized identities (racial/ethnic minorities, low socioeconomic status, differently abled, and gender/sexuality minorities). Last summer she interned at Johns Hopkins Hospital in the Neurobehavioral Outpatient Unit. This summer she will intern at the NIH. Ultimately, she hope to pursue a doctoral degree in clinical psychology and become a clinical child psychologist specializing in vulnerable populations. 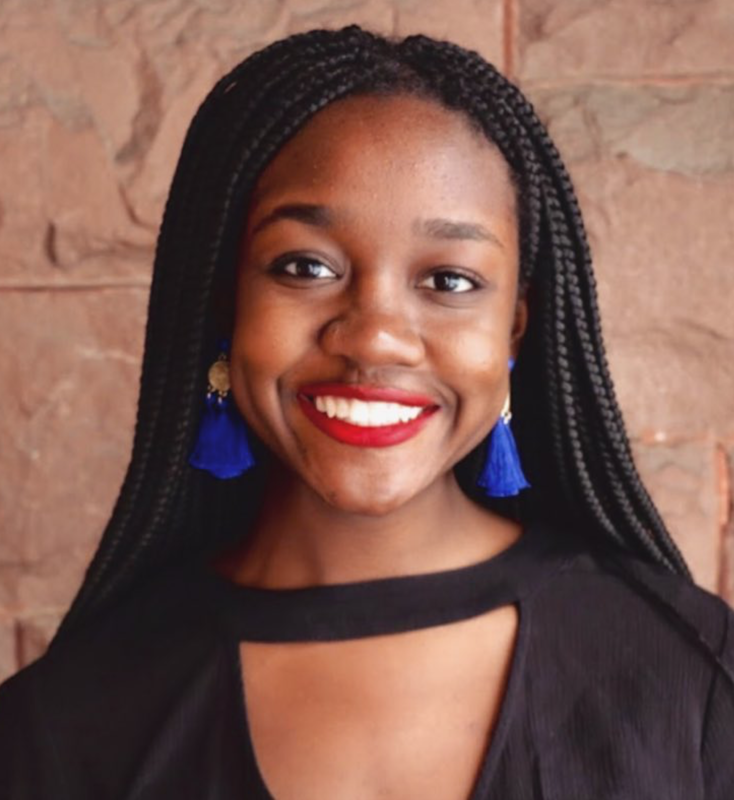 On campus, she is Co-President of Cornell Minds Matter, the only mental health advocacy organization on campus, and a volunteer at the community center in Ithaca. Gaby Kubi, Class of 2020. Gaby is a sophomore studying Human Development and minoring in Education. 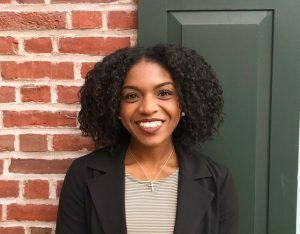 Her main interests are therapy, education, and advocating against standardized testing and exposing it as an invalid measure of achievement and competence, normalizing the importance of mental health among minority families, and She would like to be a counseling psychologist while teaching at a private or community college. 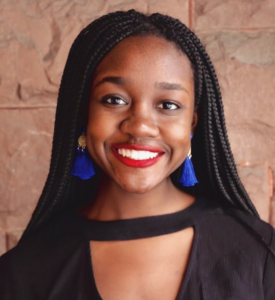 She is a member of PSYCH at Cornell, Psi Chi and Kappa Omicron Nu honor societies, and CU IMAGE, an initiative aimed at increasing ethnic diversity in admissions at Cornell. She assisted in a second grade classroom at Fall Creek Elementary last year, thinking of creative ways to engage students in their classroom community and to get them excited about math. Gaby is also a freshman RA and sings in the Chorale and Absolute A Cappella. 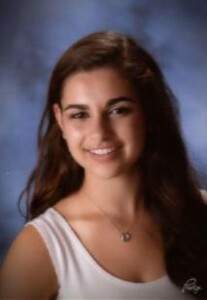 Annie Zaher, Class of 2020. 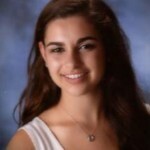 Annie is a sophomore in the College of Arts and Sciences where she is studying psychology and education. 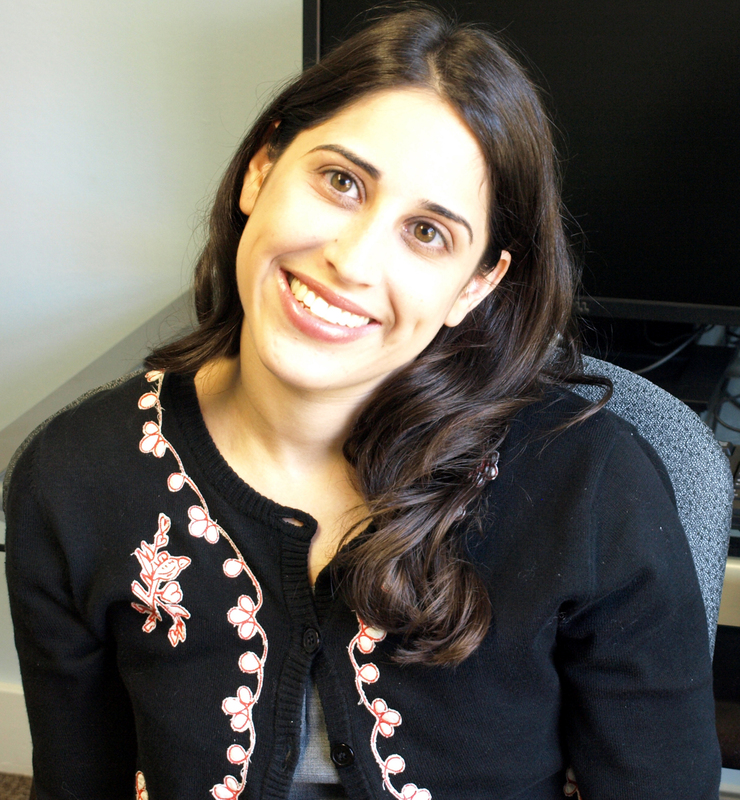 She is interested in school psychology and working with youth and adolescent populations. 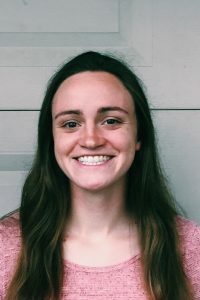 During her freshman year, Annie served as a teaching assistant at Fall Creek Elementary School in Ithaca where she was able to provide evidence-based academic interventions to students. Over the summer of 2017, Annie was an intern at Advanced Therapeutic Solutions, where she gained hands-on clinical experience providing therapy to children with social anxiety and selective mutism. She hopes to pursue a career where she can blend her interest in school psychology and her clinical interests. On campus, Annie is a member of Cornell’s Cross Country and Track teams. Kirsten McKone served as the lab manager of the Adolescent Transitions Lab for two and a half years, after four years of working in education at a charter school management nonprofit in Los Angeles. In 2016, Kirsten was admitted to the doctoral program in clinical-developmental psychology at the University of Pittsburgh, where she will be advised by Dr. Brooke Molina. She is broadly interested in conducting research on risk for and resilience to psychopathology through multiple levels of analysis. Taylor Beauvais served as lab manager of the Adolescent Transitions Lab for one year after Kirsten left. He previously worked as a senior research analyst for Roswell Medical Center and the Research Institute on Addictions in Buffalo, New York. Taylor received a B.S. in Psychology and Sociology from the University at Buffalo and plans to pursue a Ph.D in Psychology once he has settled on a concentration. Sarah Moore received her Ph.D. in Human Development with a focus on the interplay of genetically-influenced neurobiological tendencies and social experience on personality and social development. Her work draws on methodology from both quantitative/molecular behavioral genetics and social neuroscience. Sarah received her B.S. in psychology at the University of Maryland in 2009 where she researched attachment in mother-child dyads and evolutionary genomics. Sarah’s dissertation applied multiple approaches to identifying genetic and environmental pathways to sensitivity of emotional systems. Greta Sloan, Class of 2018. Greta is a Junior Human Development major in the College of Human Ecology, and is pursuing a Spanish Minor. She is interested in studying intervention strategies aimed at promoting resiliency and healthy coping for children and adolescents who have experienced trauma. She also is interested in education and teaching. At Cornell, Greta works for Cornell Outdoor Education and is involved the mentoring program “Y.O.U.R.S”. Madeline Ling, Class of 2017. Madeline is a senior Psychology major in the College of Arts & Sciences. She is most interested in psychopathology in the early stages of development and the role of one’s environment in typical and atypical developmental trajectories. Madeline would like to purse doctoral studies in counseling psychology, hopefully working with children and adolescents. 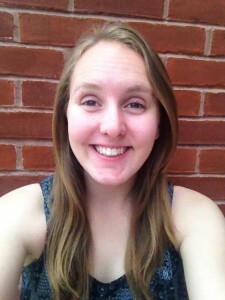 At Cornell, Madeline is in an acappella group and is a program coordinator for the youth mentorship program Y.O.U.R.S. Alexandra Holmes, Class of 2016. Alexandra graduated as a human development major and French minor. Alexandra spent the Spring of 2015 in Aix-en-Provence France studying human development in a cross-cultural context. Taylor McGuire, Class of 2016. Taylor is currently working as a research assistant at the Youth Depression and Suicide Prevention Program at the University of Michigan. She anticipates pursuing a PhD in clinical psychology. Kathleen McCormick, Class of 2016. Kathleen is currently a research coordinator at the Women’s Hormone and Aging Research Program, a lab at Brigham & Women’s Hospital. She plans on pursuing a PhD in Clinical Psychology. Patricia D. Gonzalez, Class of 2015. Patricia (Patty) is pursing a PhD in Counseling Psychology at Indiana University Bloomington, where she aims to give back to diverse communities by conducting research on substance use in minority populations, while also learning how to be a multi-culturally sensitive practitioner. Anna Mai, Class of 2015. Anna is currently a medical assistant for a cardiologist at a private practice and hopes to one day become a pediatrician, specializing in psychiatry. Amanda Molina, Class of 2015. Currently, Amanda is planning to complete remaining pre-med requirements in preparation for applying to medical school. She hopes to specialize in dermatology. Meredith Moser, Class of 2015. Meredith graduated as a Human Development major. She anticipates attending medical school. Natalie Finn, Class of 2013. 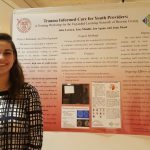 Natalie was the recipient of the 2013 Henry Ricciuti Memorial Award for Outstanding Seniors and is currently working as research assistant at the the Child & Adolescent Services Research Center at the University of California-San Diego.